A dedicated team of Bord Bia food, drink and horticulture specialists will embark on a ‘Brexit Roadshow’ over the coming weeks visiting more than 150 Irish exporters nationwide. Following Theresa May’s announcement to trigger Article 50 on March 29th, this timely initiative will see fourteen Bord Bia sector managers travel across the country to conduct face to face in-depth analyses of the likely impact of Brexit on individual businesses. 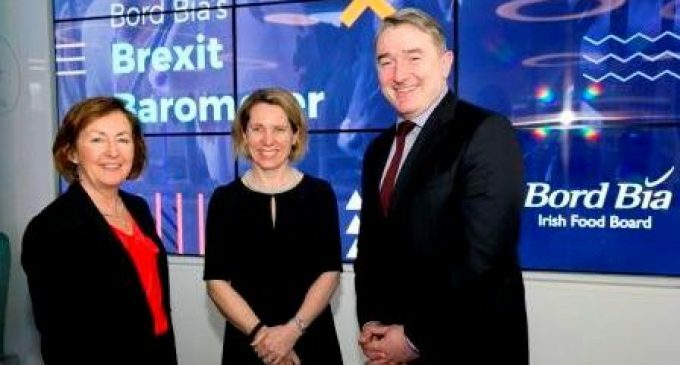 The Minister for Agriculture, Food and the Marine Michael Creed TD launched ‘Bord Bia’s Brexit Barometer’, a new interactive analytical tool which will be used at each consultation to help companies identify and assess their unique Brexit requirements, risks and opportunities. Developed by Bord Bia in conjunction with PwC Ireland, the Brexit Barometer includes 100 questions across six specific risk areas – Routes to Market, Customs and Tax, Supply Chain, Trade, Currency and Human Resources. With the support of an onsite Bord Bia specialist, the senior management team of each participating company will be requested to come together as a group to collectively discuss each of the areas and potential scenarios. As a company progresses through the Barometer, traffic light system feedback will be given at each stage, red representing highest risks, vulnerability and areas that need to be addressed. 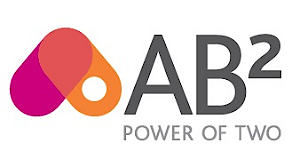 While Bord Bia expects the industry will be keen to engage, the organization is initially targeting companies with the highest dependency on the UK market. In 2016, Ireland exported €4.1 billion worth of food, drink and horticulture products to the UK market, representing 37% of our total exports. In particular, 54% of Irish meat and livestock exports and 90% of horticultural and cereal exports are destined for the UK. 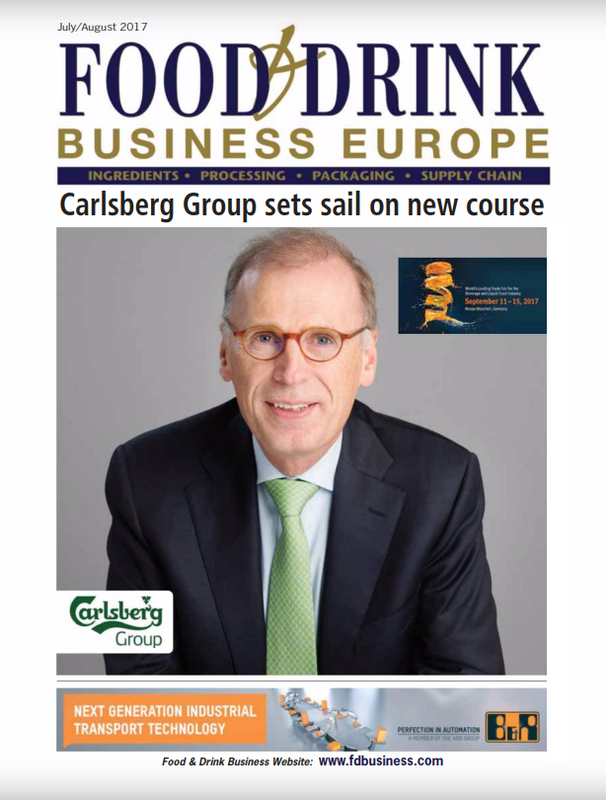 In addition to the Barometer, Bord Bia’s recently launched Brexit initiatives include a number of Consumer and Market Insight studies across South East Asia, Africa, UK & Continental Europe; a new Market Placement Programme which will see additional Bord Bia staff working for key customers of Irish exporters on an internship basis; a full review of Bord Bia resources in an effort to ensure the impact is more acute than ever; a significantly increased participation in international Trade Fairs (one every fortnight in 2017) and increased number of Trade Missions and export market visits with a stronger focus on business conversion and some €650,000 additional funding has been allocated for marketing grants to help companies affected by Brexit. The organisation has also undertaken a comprehensive Sectoral Analysis to examine the challenges faced by each product and sector and appointed a dedicated Brexit Manager Shane Hamill who based in the UK and supported by a wider Bord Bia Brexit working group, chaired by Tara McCarthy.